OMG Posters! 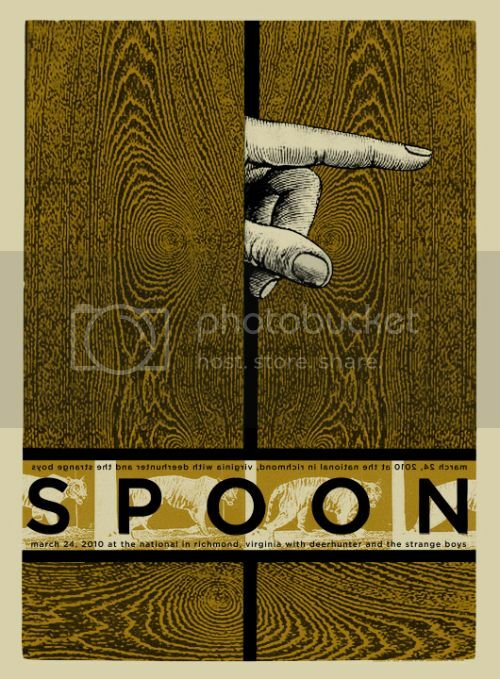 » Archive Loads of New Stuff from Jon Smith - OMG Posters! Jon Smith has a number of new things for sale. Rather than list this all out here, I have put the info for everything below. 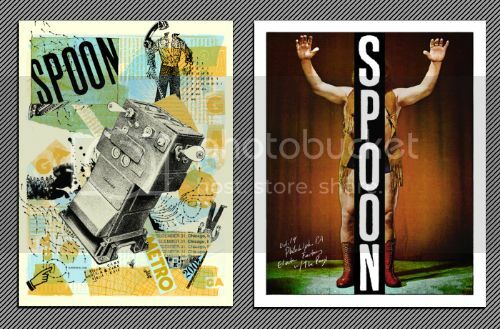 For the Jon Smith stuff, visit his store. 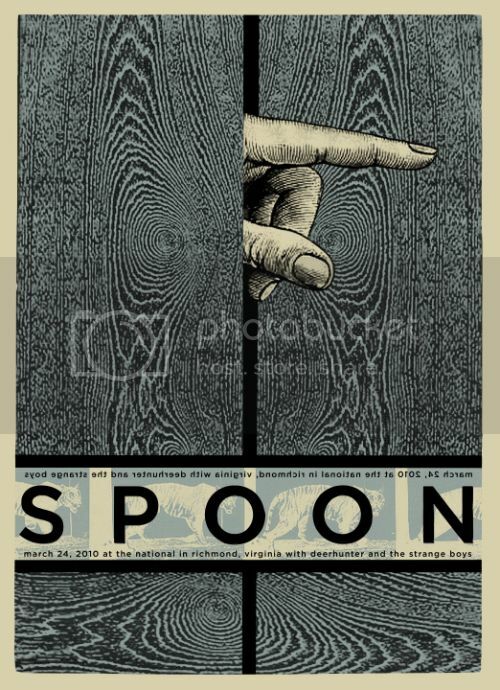 For the Spoon posters, visit the 1982 store. Awesome. 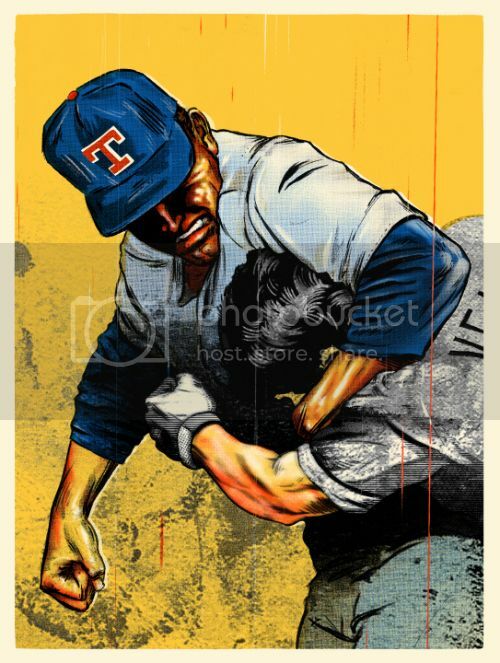 I just missed that “Don’t Mess with the Bull…” poster from the gallery sale. Now i got one thanks to OMG. Anyone get what they ordered from this yet? My credit card’s been charged weeks ago, but no response when I email them via this website. I’m getting the uncomfortable feeling that I might be getting screwed, here. Oops, spoke too soon – apparently it shipped out yesterday! Well – they should still respond to my email!